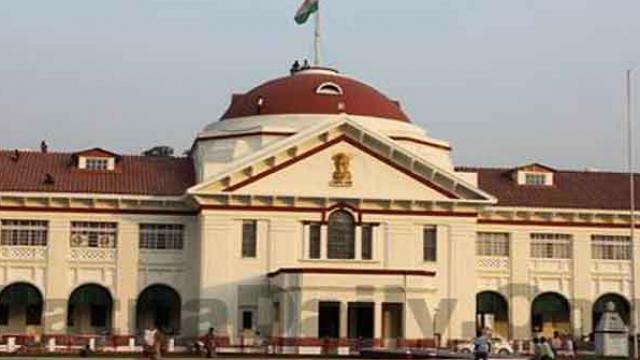 "Gagged media in Bihar appeals to Patna HC to revoke its order"
Patna: Journalists of Patna expressing their deep concern condemned the Patna High Court order restraining media to publish any news related with the ongoing CBI investigation in Muzaffarpur shelter home sexual abuse case. In a joint statement, journalists said, "Only because of the media reports government and Supreme Court had taken cognizance to this case." "Such restrictions on reporting on investigations into a matter of public importance are counterproductive and would amount to be an encroachment in the freedom of media which is considered as fourth pillar of the democracy" said media persons in a joint meeting held on 26th August at Patna. They also appealed to the Chief Justices of the Supreme Court of India and the Patna High Court to review the restraint order and uphold the principles of a free media and democracy. Host of media persons including, Manish Kumar- NDTV, Amarnath Tewary- The Hindu, Sanjeev Verma-The Telegraph, Manikant Thakur- Former BBC correspondent, Niraj Sahai- BBC, Faizan Ahmed- The Pioneer, Abhishek, Santosh Singh- Indian Express and Ajay Kumar Bihar Times attended the emergency meeting taking note of recent High Court order. Earlier in a order issued by the division bench of Chief Justice Mukesh R Shah and Justice Ravi Ranjan on August 23 had said that till the investigation into the shelter home abuse case was completed, all the print and electronic media were restrained from reporting anything with respect to the case. The bench was of the opinion that reporting on the matter could seriously hamper the investigation of the case.